An inspiration for all in food. The Taste of Tourism Summit will explore the role of food and drink within the tourism sector. If your business revolves around food or drink, you can’t afford to miss this event. 1 Internationally-acclaimed speakers. From Galton Blackiston to William Sitwell, our speakers have been immersed in food and drink all their lives. They'll look at food trends, service, promotion and more. 2 Curated artisan food and drink. Breakfast and lunch at the Summit will be special. The Culloden chefs will work with many local providers to bring delegates something different. Food that is fresh and delicious, presented with a new flair. 3 Delectable takeaway for every delegate. Each delegate will leave with a Takeaway Bag filled with the best local produce and mementos of this event. A little something to enjoy at work or home.  The Northern Ireland Hotels Federation is working with many partners to deliver the Taste of Tourism Summit. More details soon.